As I wanted to cross out this place off my bucket list, I never hesitated to book my plane ticket for a 3-day weekend getaway to this much loved "Land of Smiles". I just love it's natural beauty & historical riches. 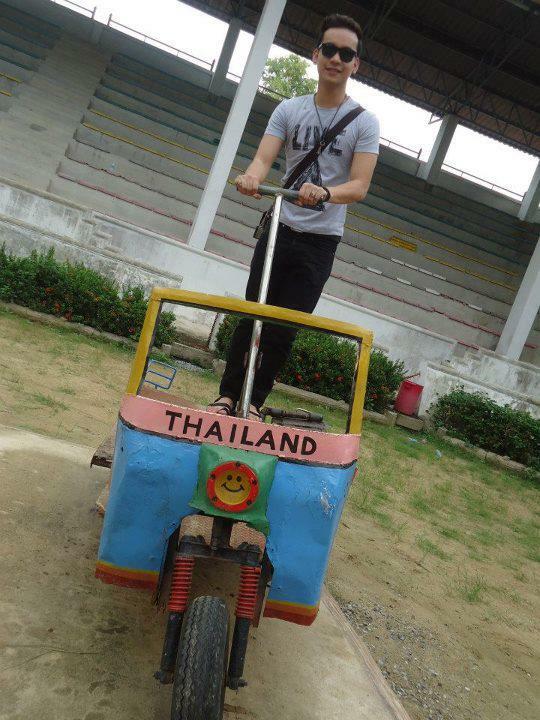 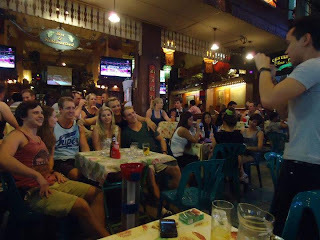 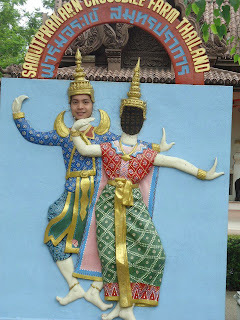 But of course Thailand will not be the same without the country's friendly people together with its fascinating culture. 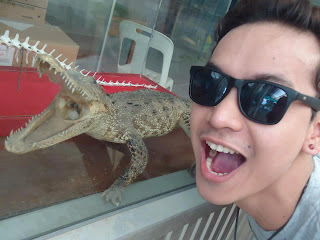 Raaawr! 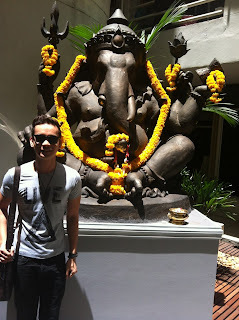 Ready to see my adventures in Thailand? 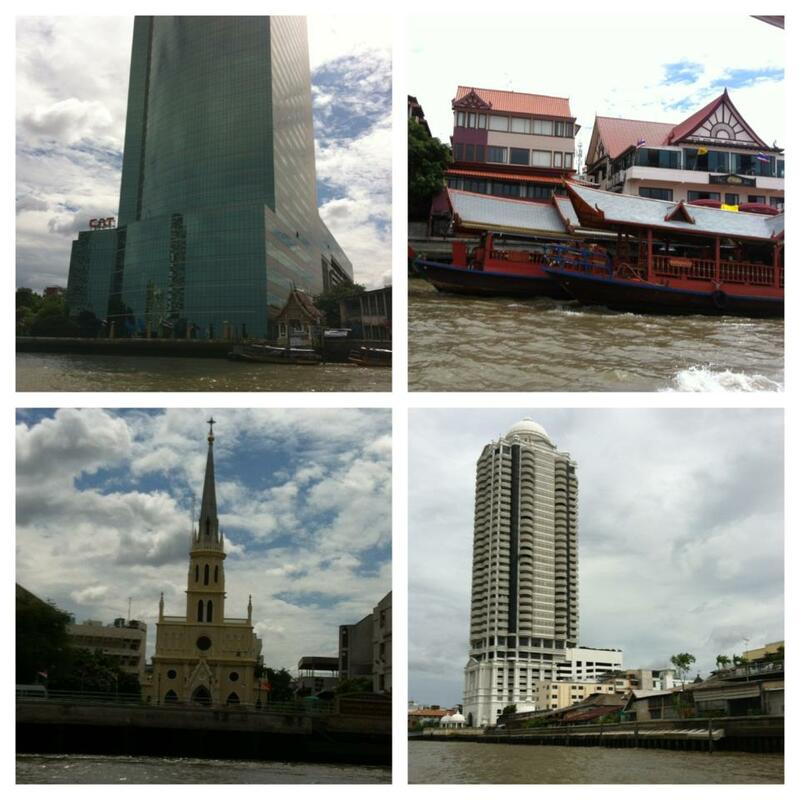 Iconic place & historical sites along the river side. 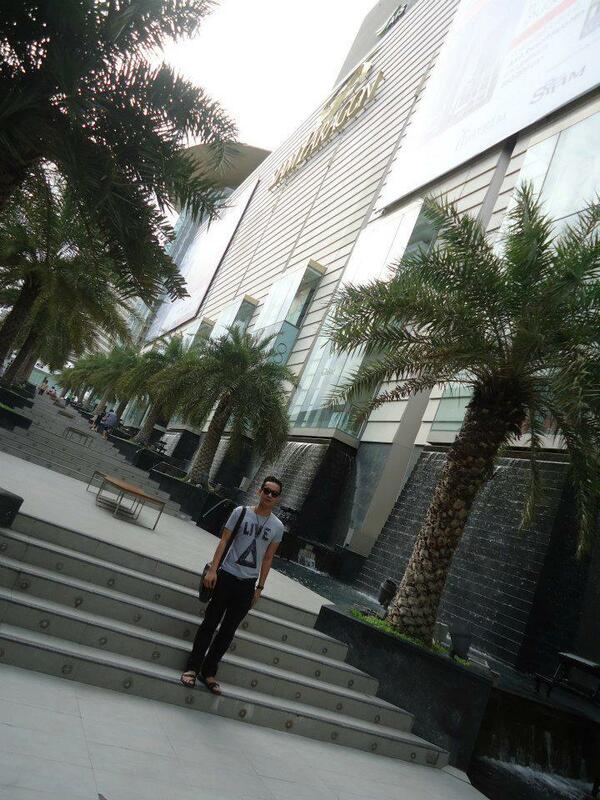 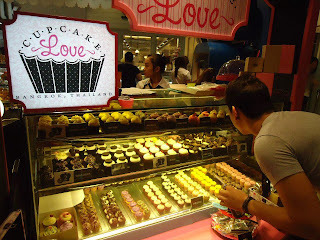 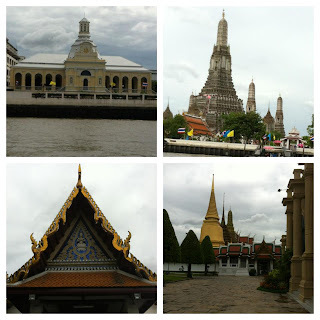 I was amazed with all these places in Bangkok. Gigantic elephants off the road. 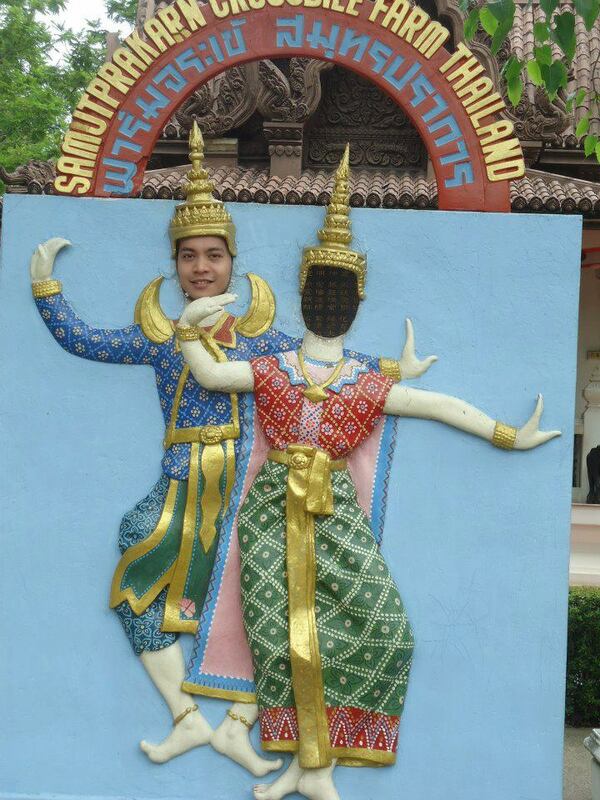 Sayang wala ko partner to show off her face in this photo. 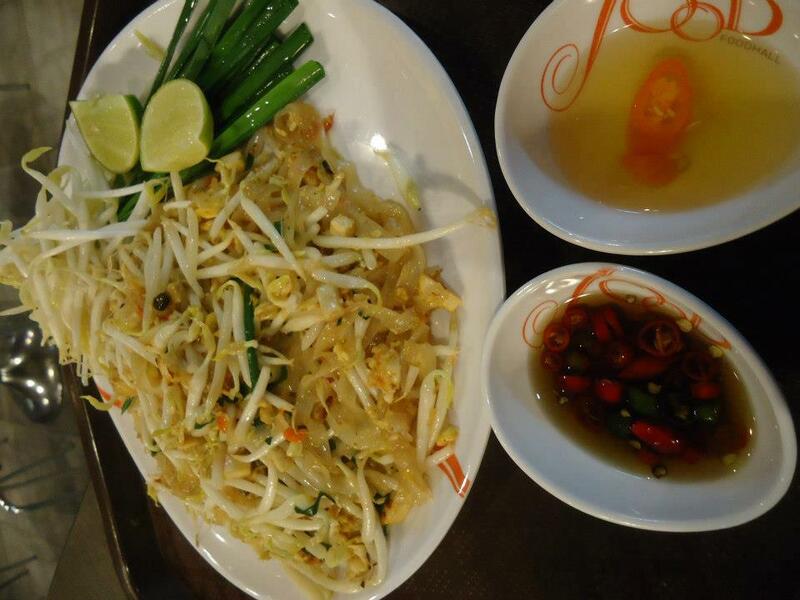 Pad Thai is to die for. Desserts selections in SIAM PARAGON. 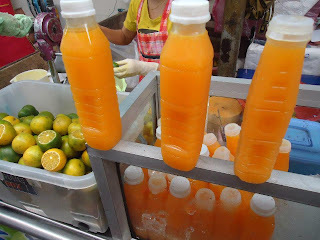 Fresh fruit juices were just everywhere. 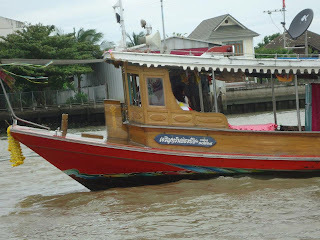 River Boats along Chao Phraya Tourist Boat. My first photo in Thailand I posted in IG! 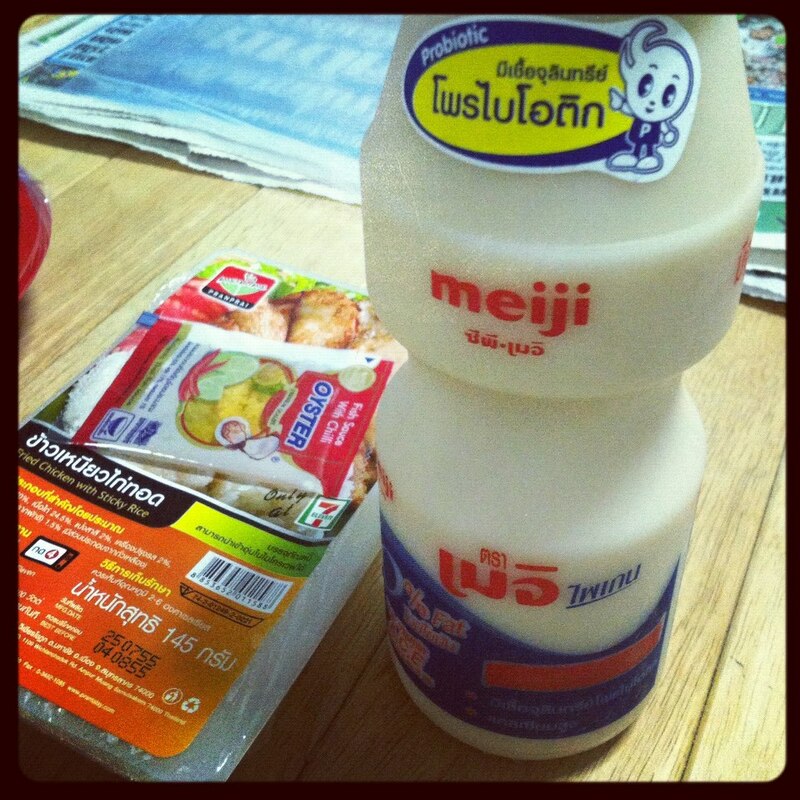 Food addiction again! 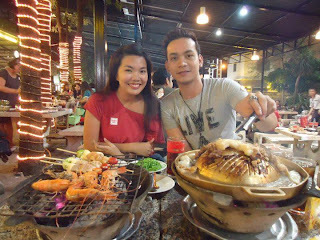 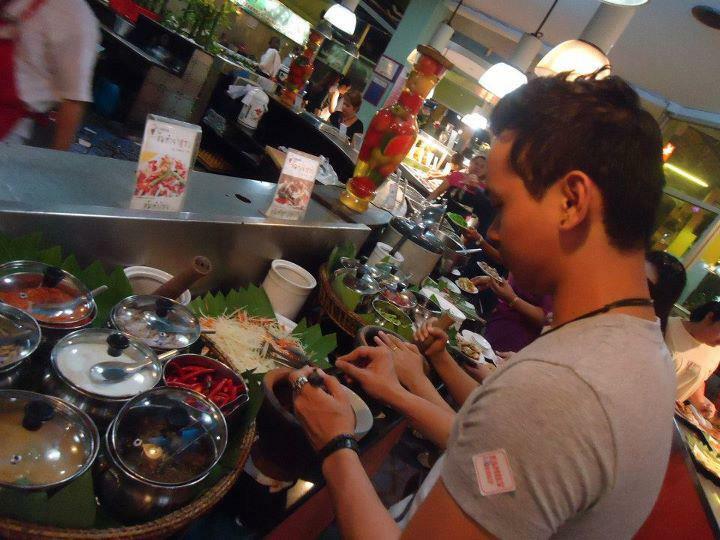 Thailand's Seafood Buffet with my Bebe Chachi. 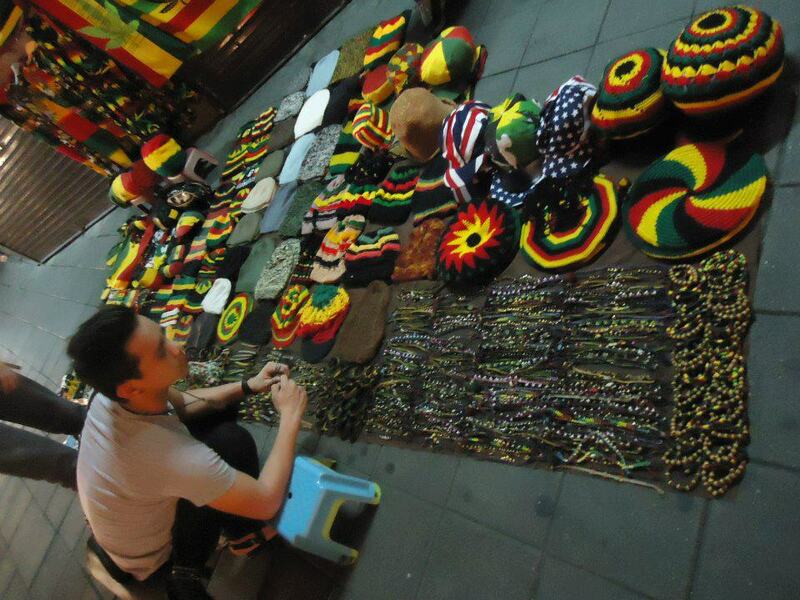 Street Market as pasalubong for affordable prices. 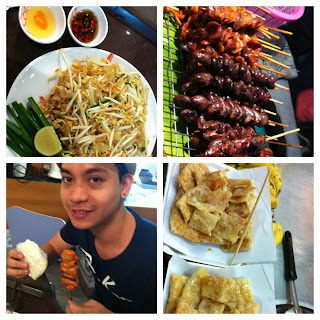 Food Hunting & Street Food Adventure is the best. 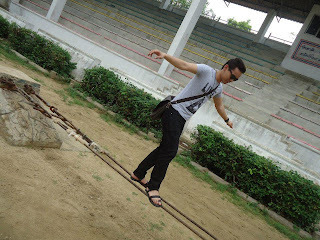 Trying to balance off the Elephant Show. Be friends with people from different walks of life. 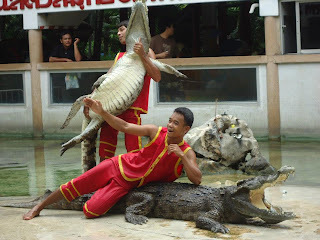 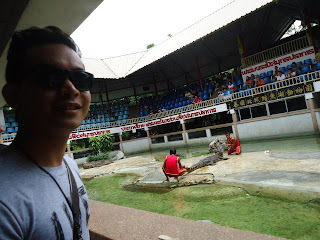 Crocodile Show at Samutprakarn Farm & Zoo. 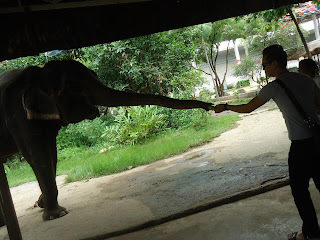 Feeding the elephants with cucumbers & white breads. 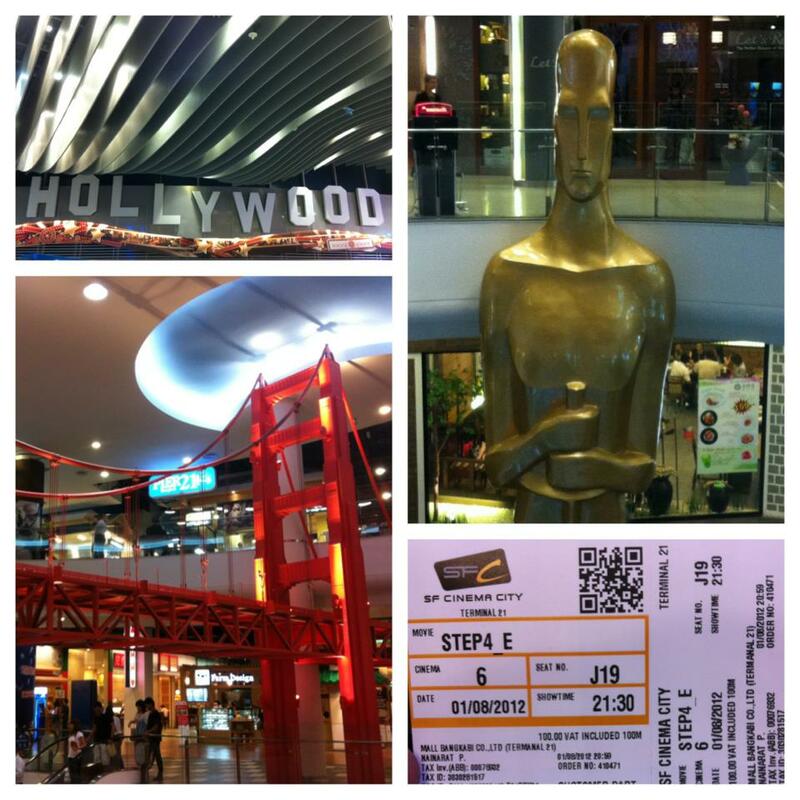 Had the chance to watch Step-up 4 here. 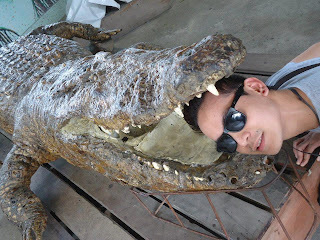 Real crocodiles preserved at the Crocodile Farm. 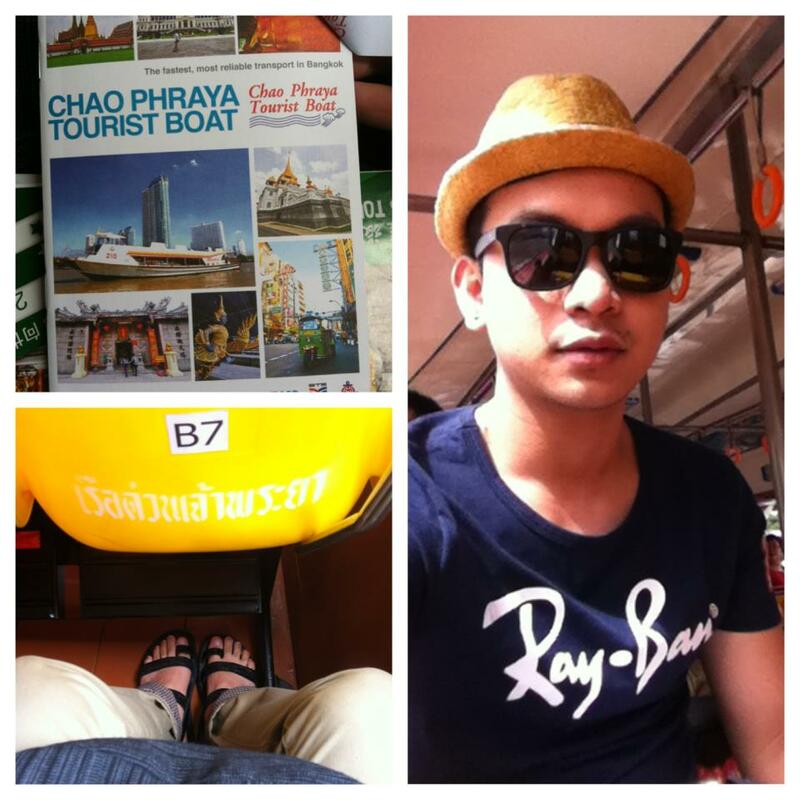 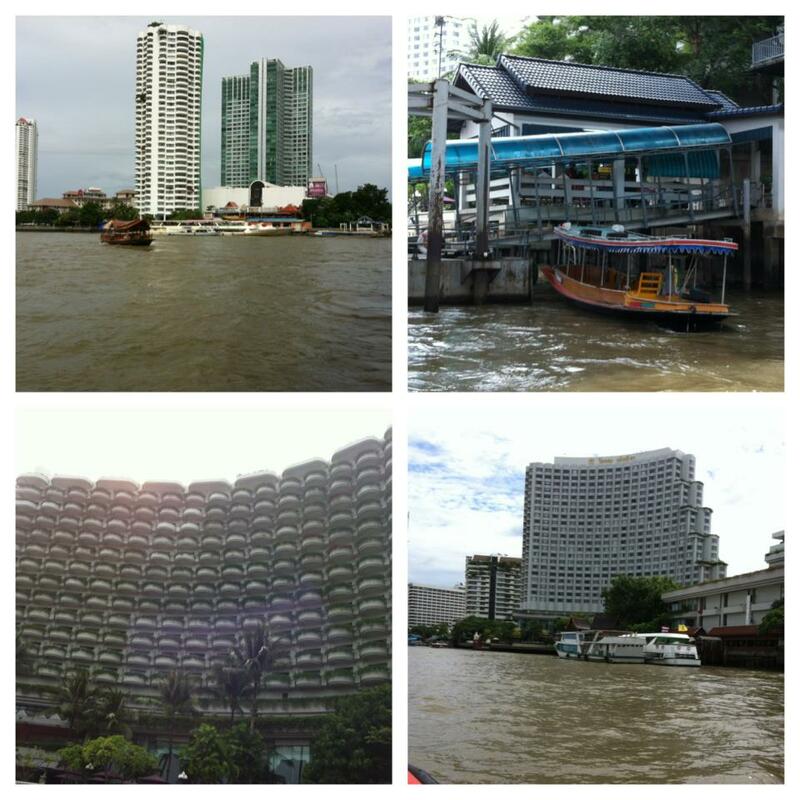 @ Chao Phraya Tourist Boat. 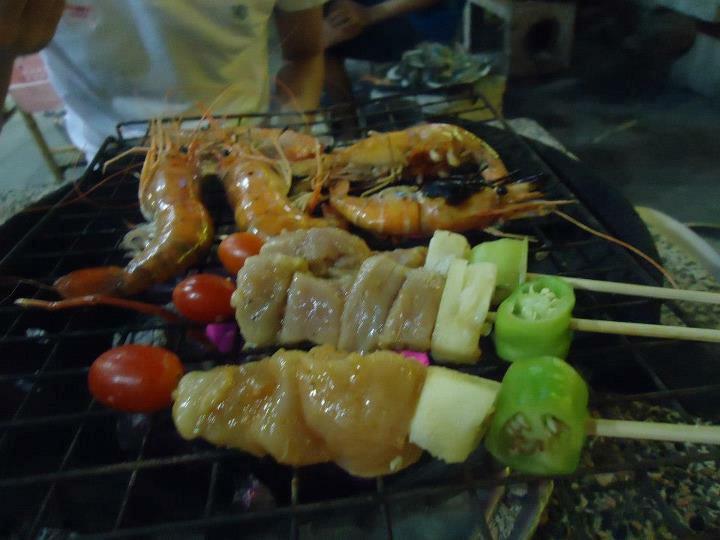 Grilled fresh seafoods & chicken bbq. 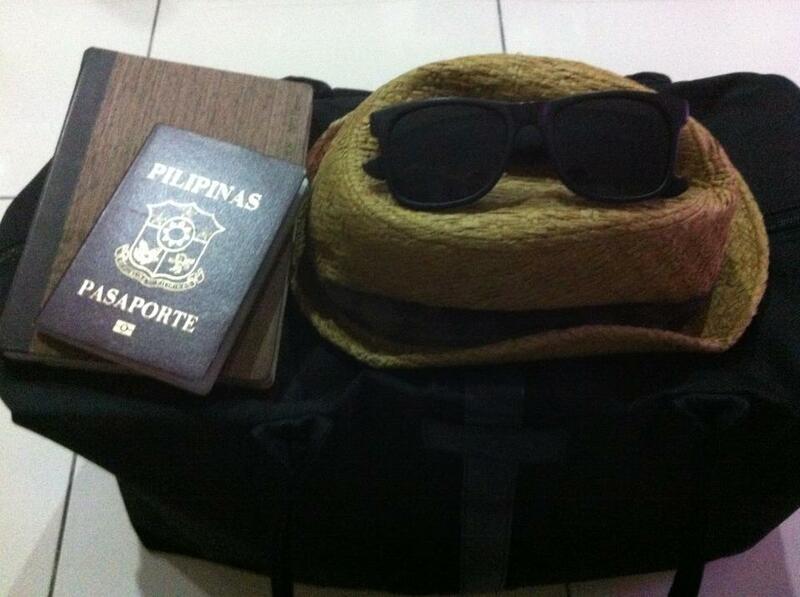 Passport, Journal,Sunnies & I'm off to go. 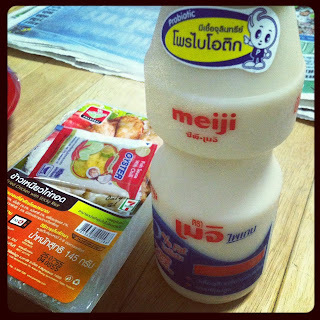 Sticky Rice & Jumbo Yakult for my taste bud. 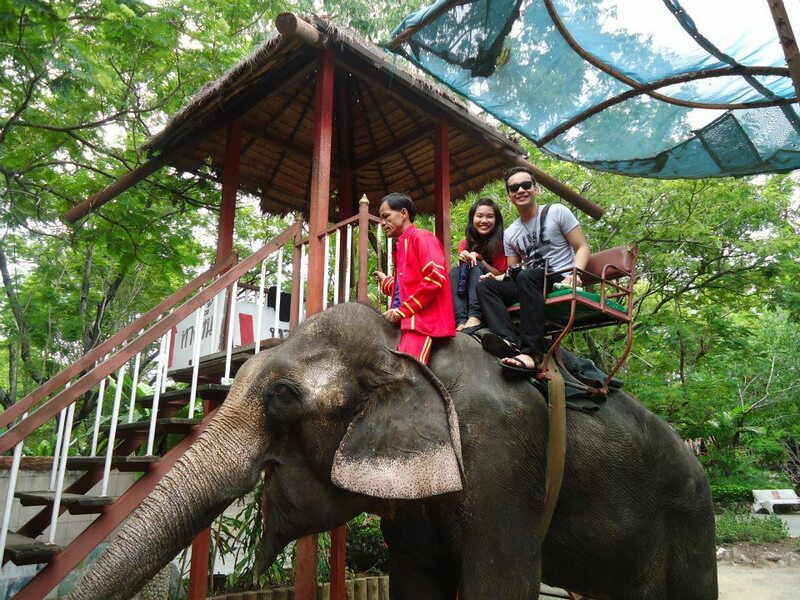 Elephant ride was once in a lifetime experience. 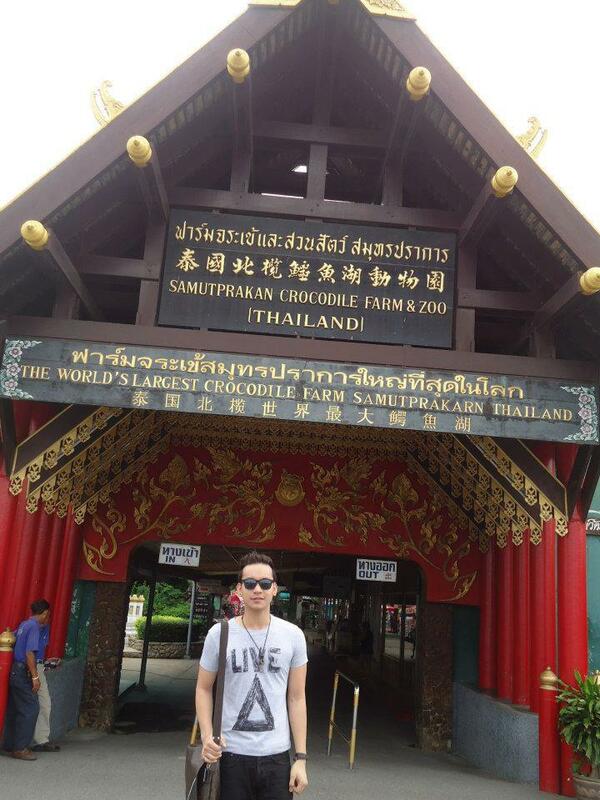 Entrance to Samutprakan Crocodile Farm & Zoo. 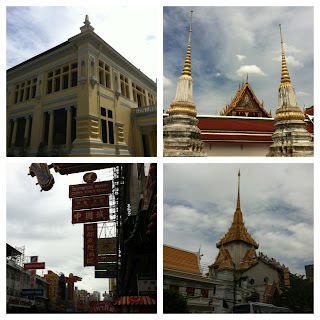 Exploring the hip style of local streets. Making my own version of local Thai food delicacies. 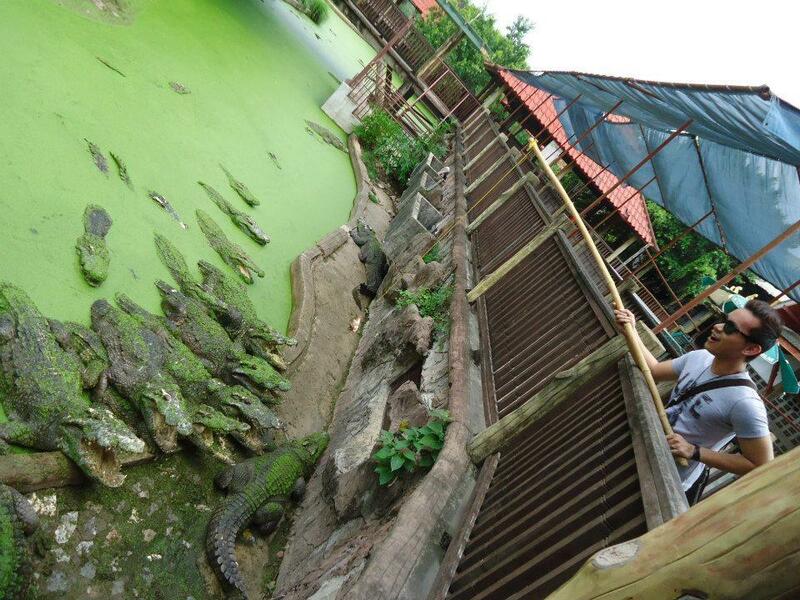 How about feeding these crocodiles just a margin of distance away from you. 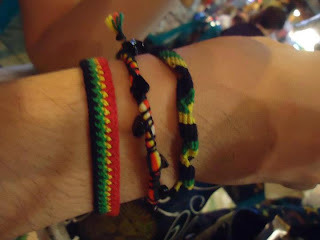 Bought these bracelets for my Lookbook style. Monkey SWAG! 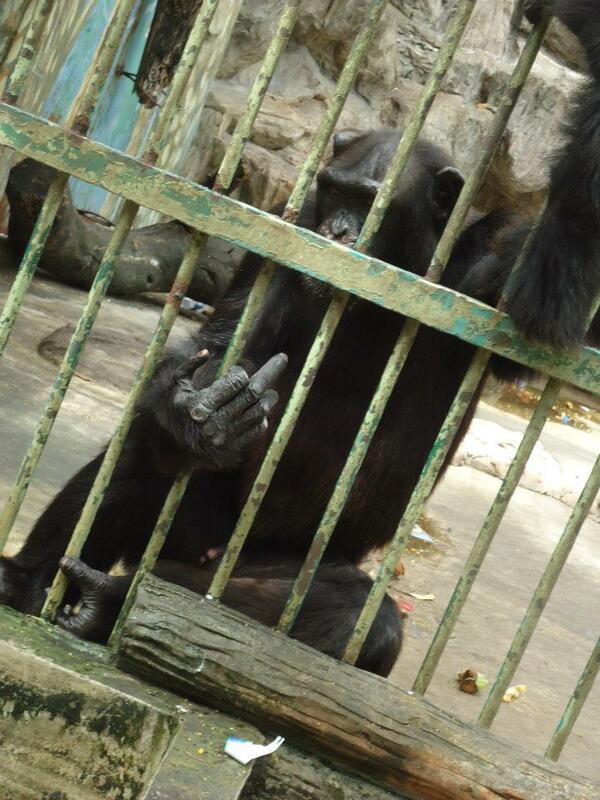 Middle finger off pls. I tried feeding these lions too. 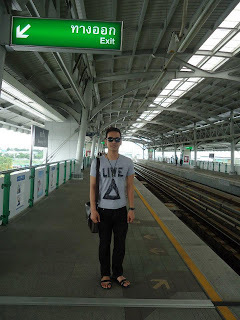 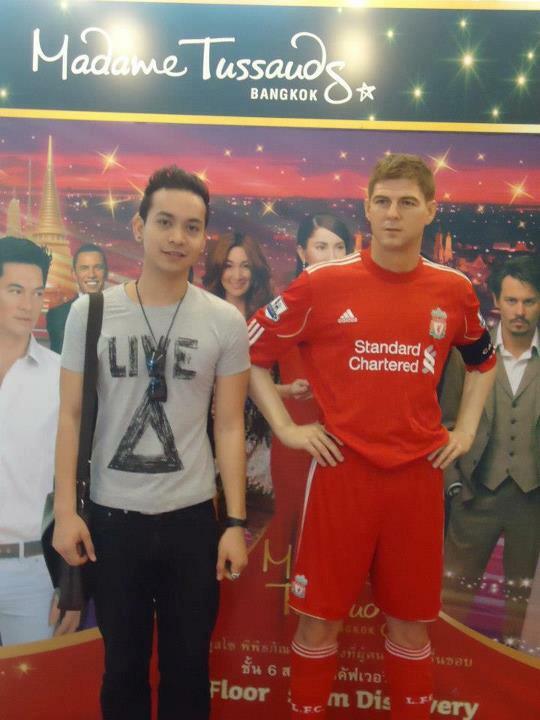 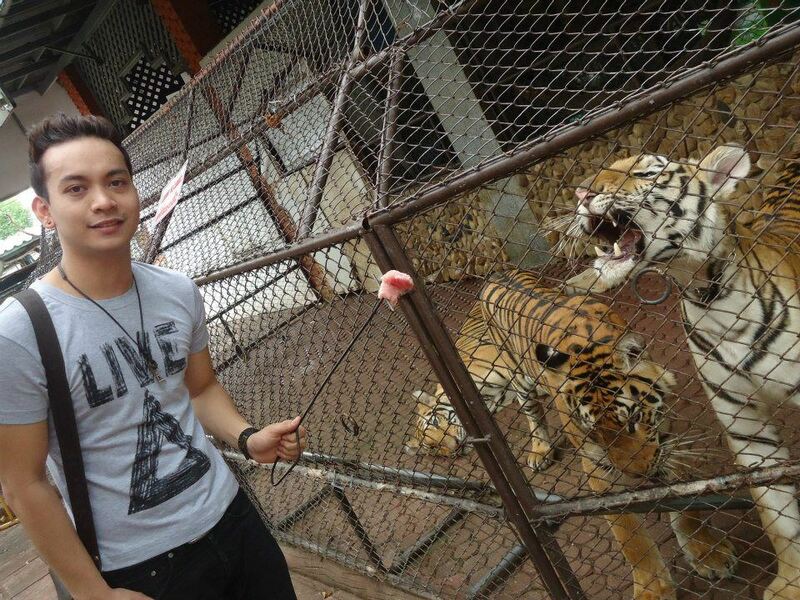 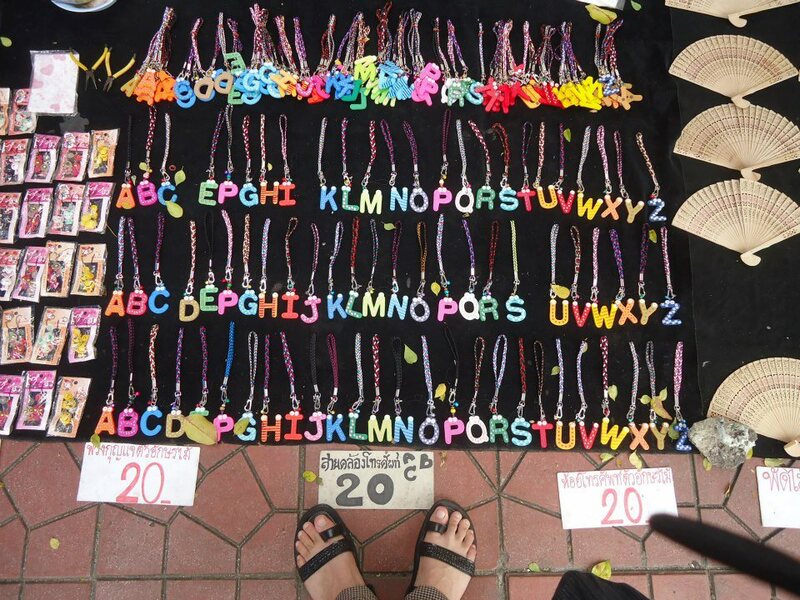 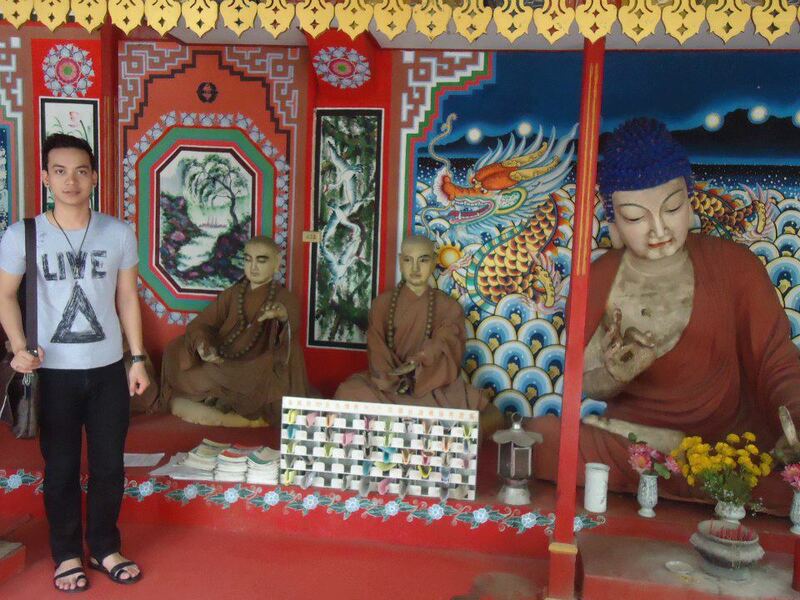 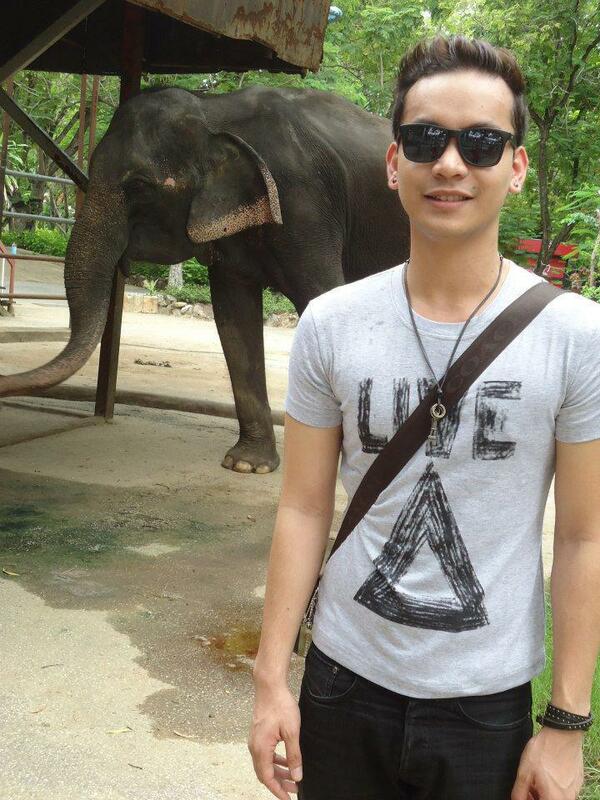 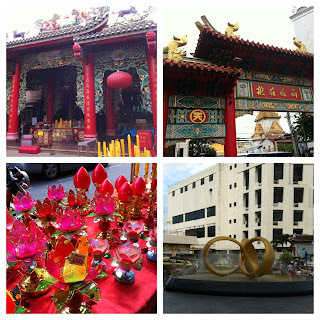 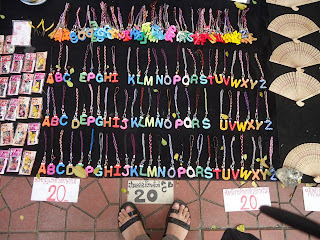 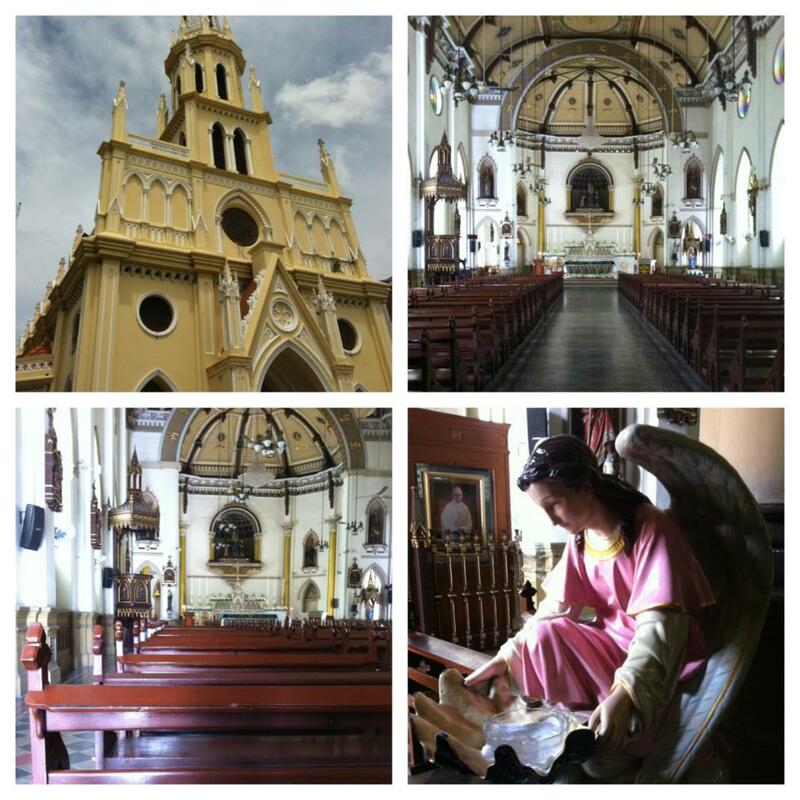 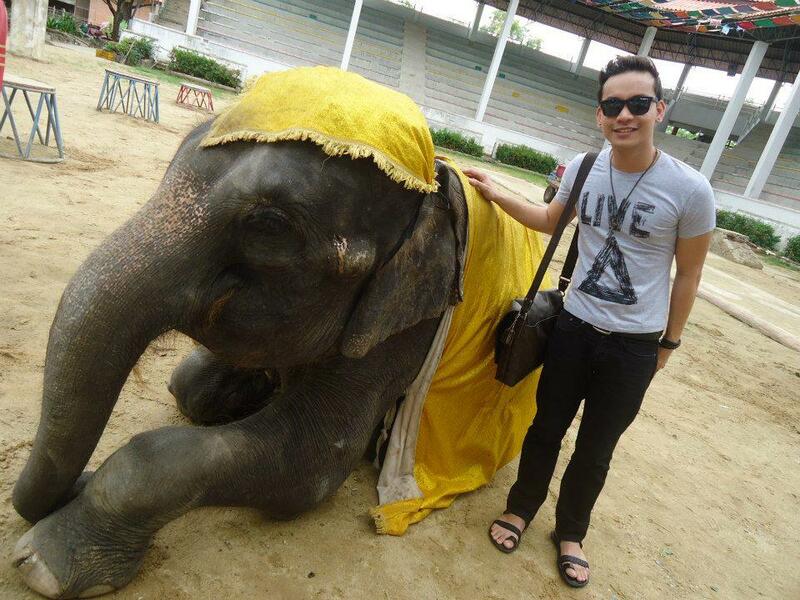 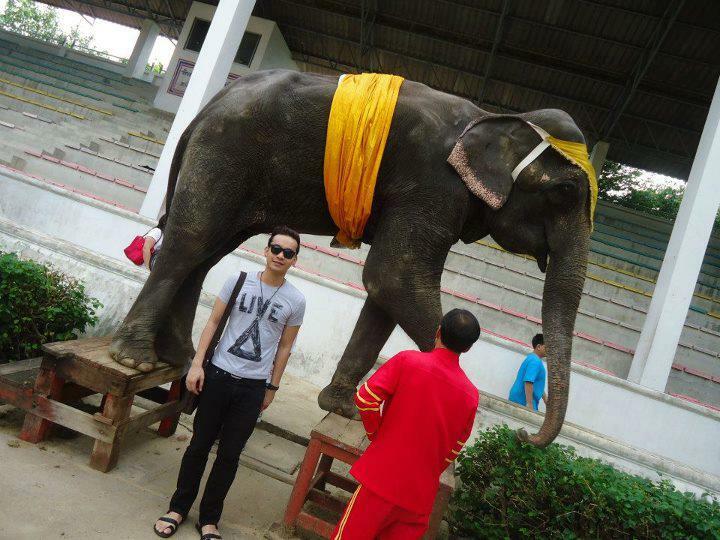 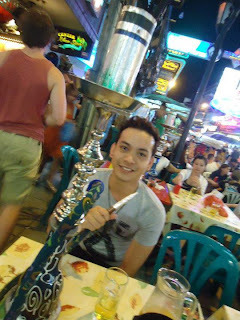 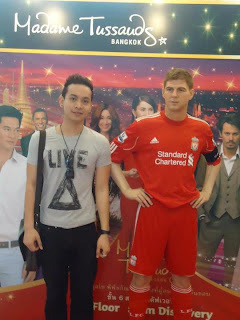 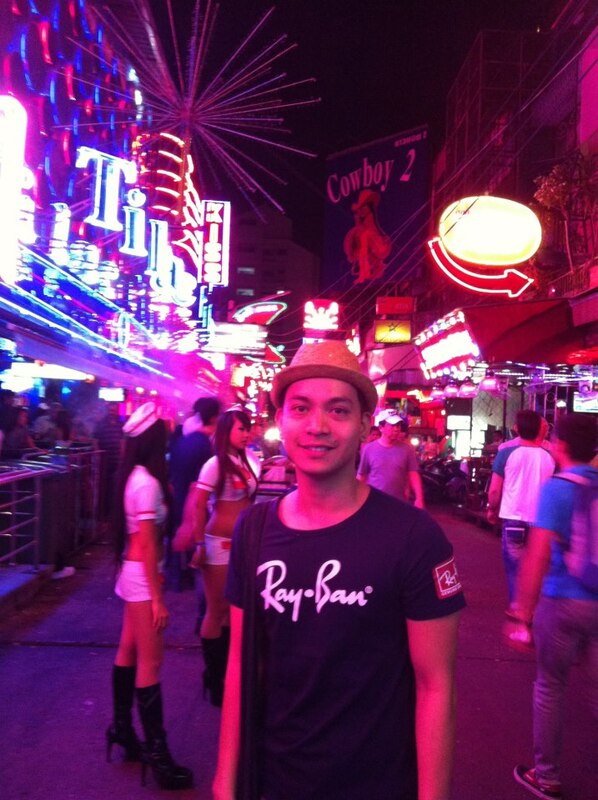 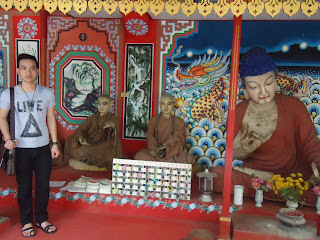 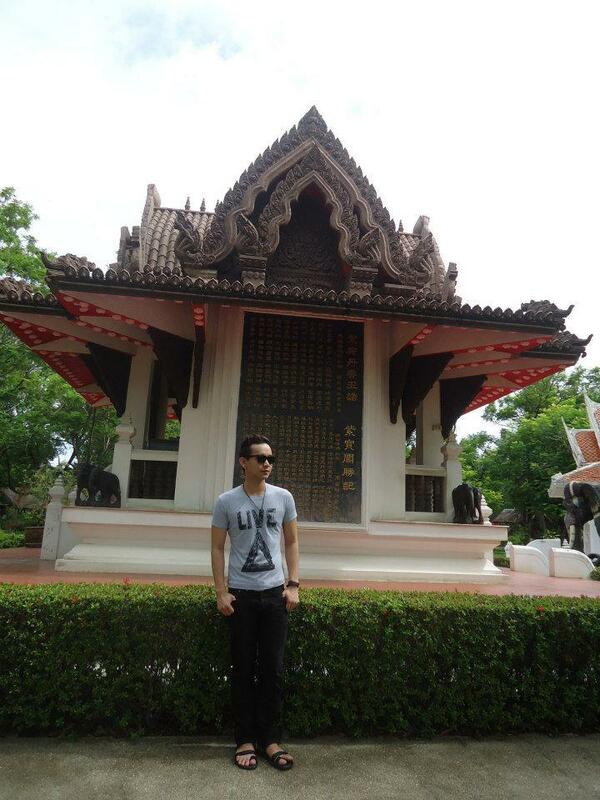 Hope with these Bangkok trip of mine gave you ideas & must-see places when you visit Thailand! Next post I'll be sharing will be Marina Bay Sands Infinity Pool Experience.